Electronics retailer Best Buy has announced it will become the latest brick-and-mortar retailer to offer the Amazon Kindle for sale at its retail outlets beginning this fall. The WiFi-only edition will be offered for $139.99, while the 3G edition will go for $189.99—essentially $0.99 more than prices available at Amazon.com, not including shipping and handling. 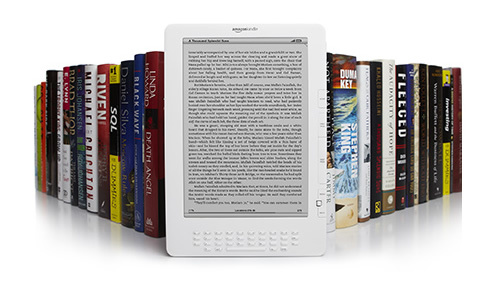 The move bolsters Best Buy’s ereader offerings going into the 2010 holiday buying season. Best Buy already offers several versions of the Sony Reader (which it has sold for some time) and Barnes & Noble’s Nook ereader. Best Buy also sells the Apple iPad. Best Buy is just the latest retailer to get its hands on the Kindle: the device is also available for sale via Staples, and discount retailer Target also stocks the device.